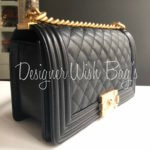 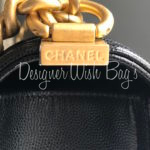 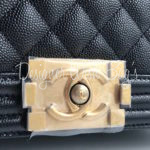 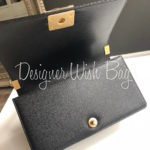 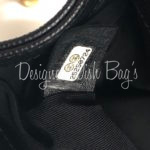 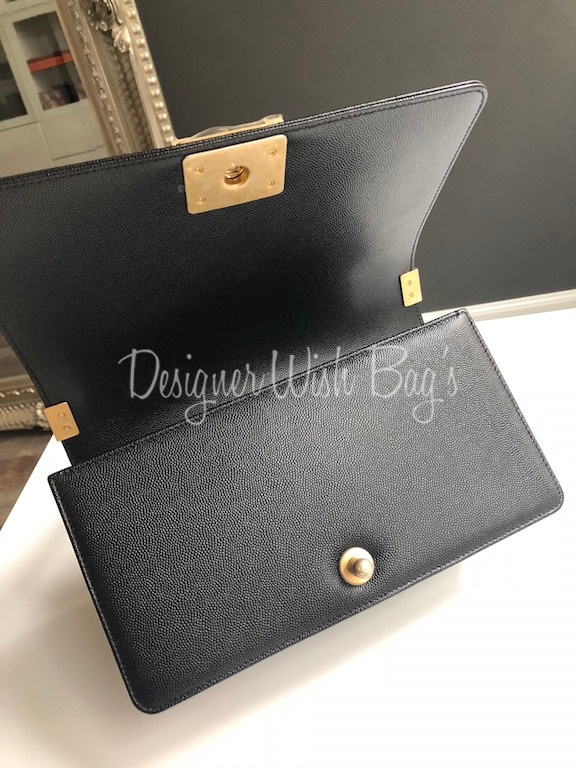 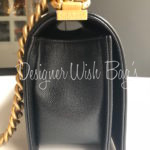 Brand New Chanel Boy Black Caviar Leather with aged gold hardware. 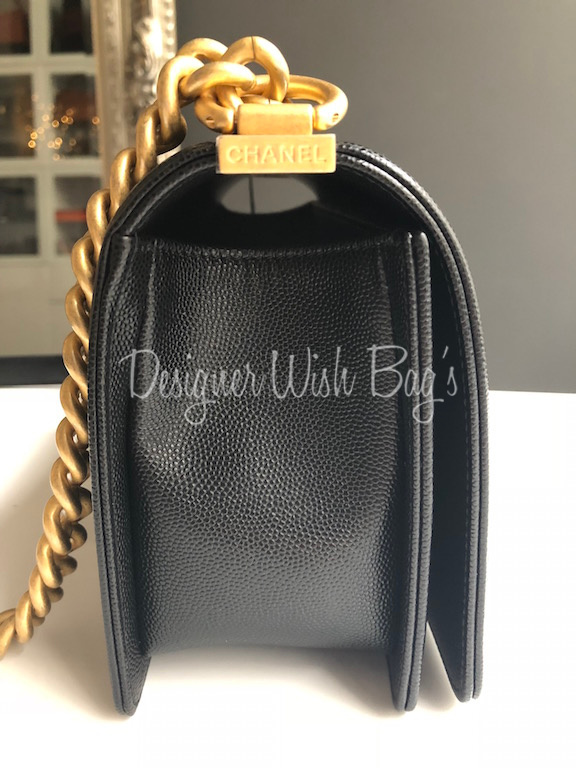 Old Medium Size: 25 x 15cm. 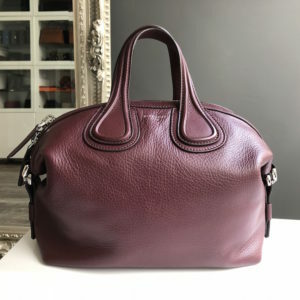 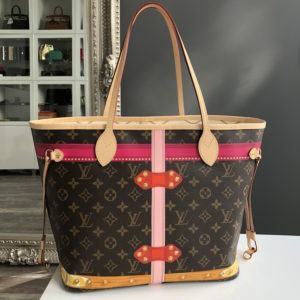 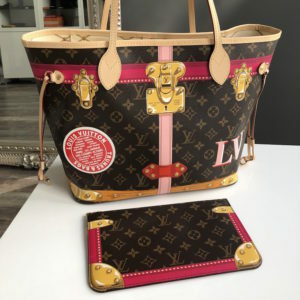 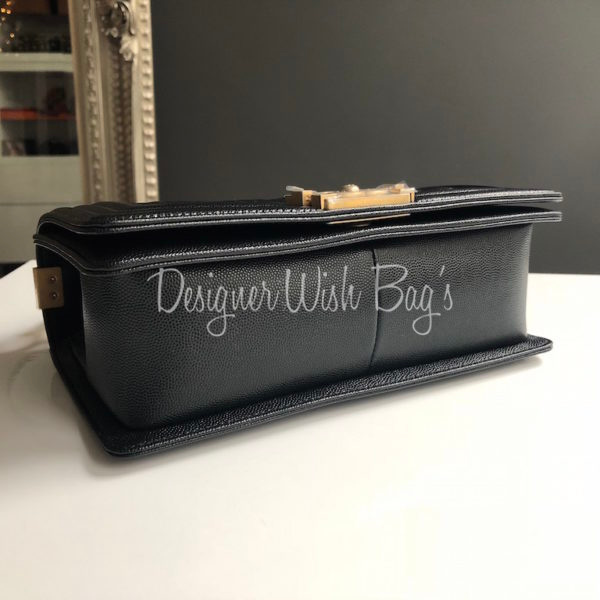 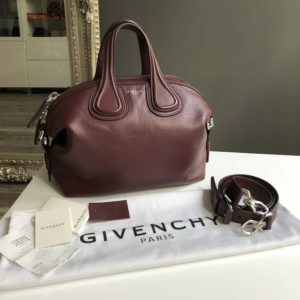 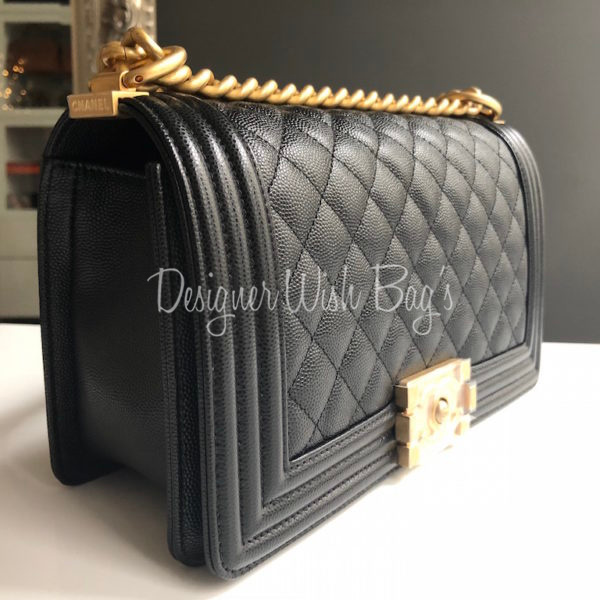 Perfect bag to wear cross body or shoulder; single or double chain. 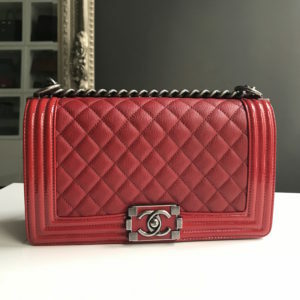 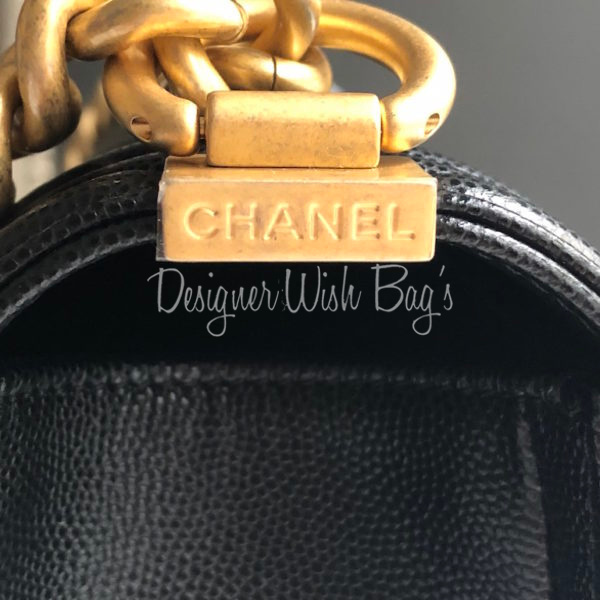 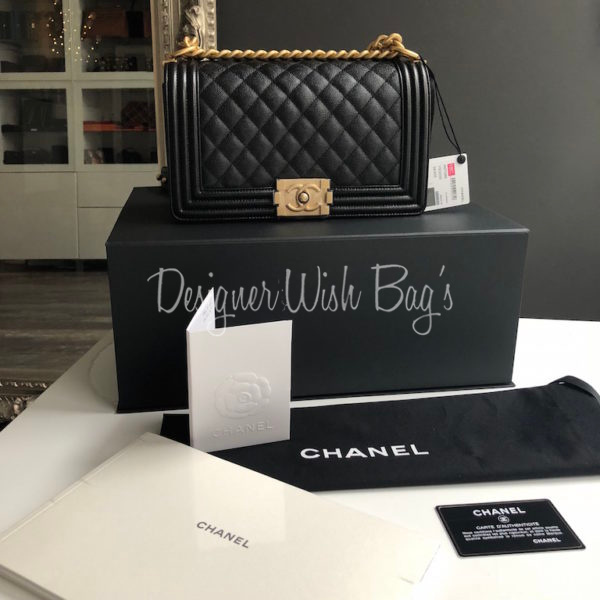 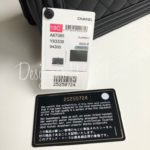 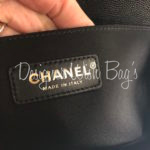 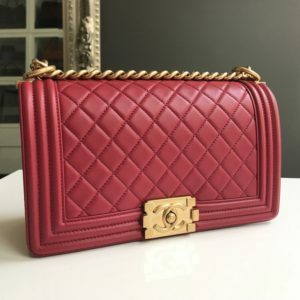 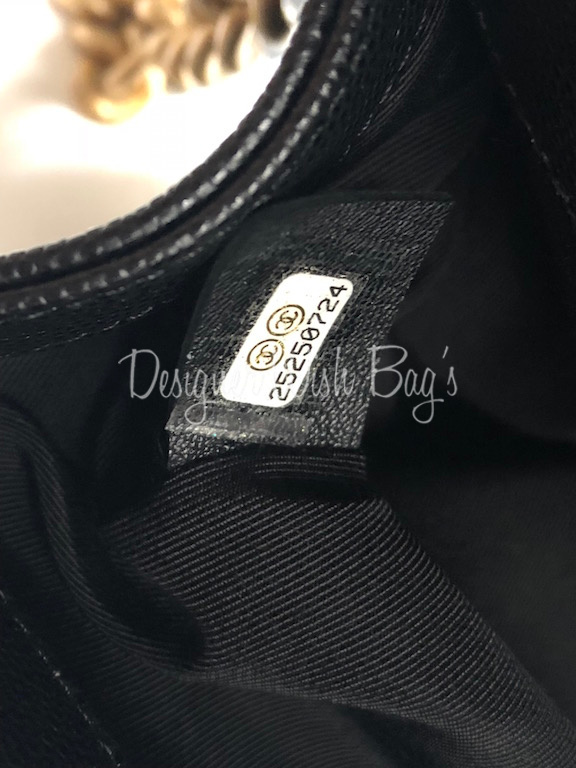 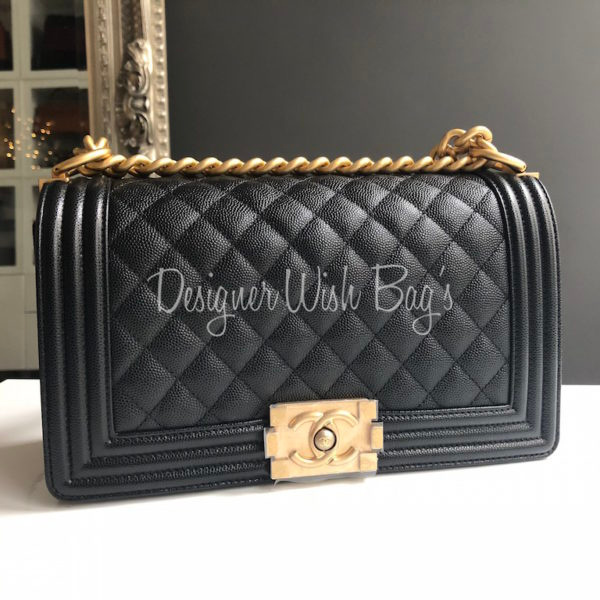 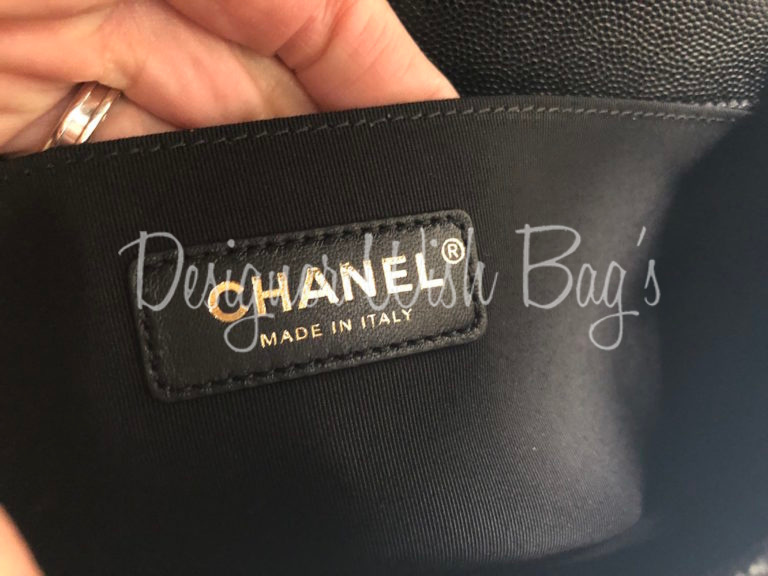 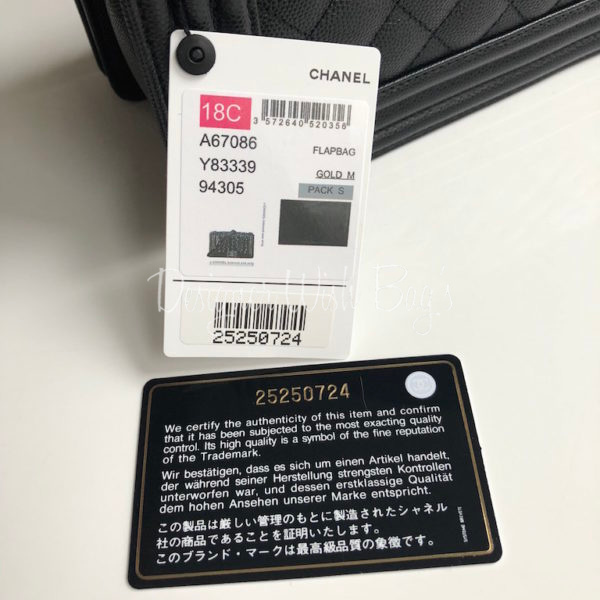 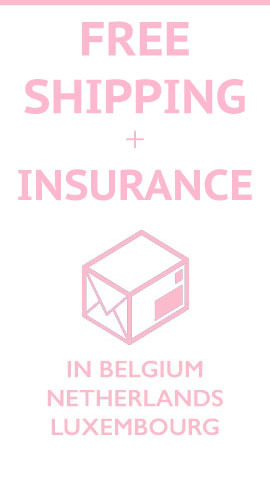 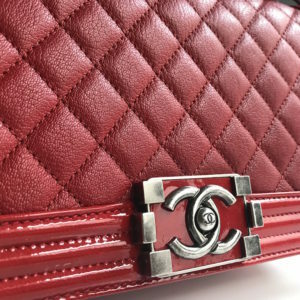 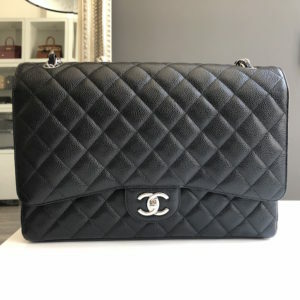 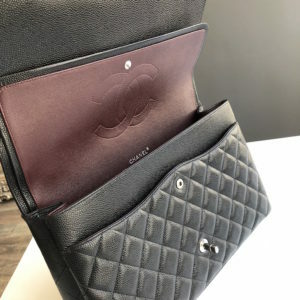 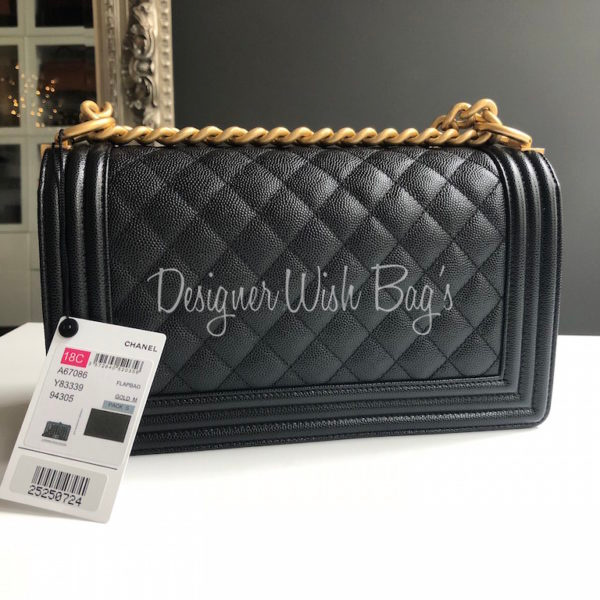 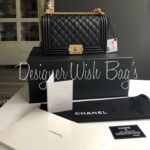 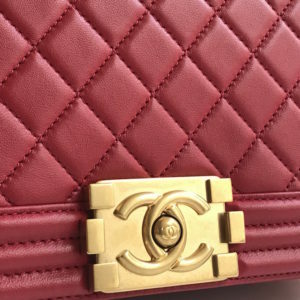 Will be delivered with full Chanel set; Box, dust bag, authenticity card, booklet, care glove, ribbon, camellia flower and original Chanel receipt from Dez/2017.